Custom turned on a lathe out of aviation grade Brass and 6061t Aluminum. This sale is for the complete new cap fully assembled and ready to fit on your bike. Sides of the top cap knurled for extra grip - the lower threaded part of the cap has a spring-bound valve system centrally located in the middle of the bung. This connects to 3 vents in the top part of the cap to allow alleviation of any pressure that may build up inside the tank. It also comes with a petrol-resistant o-ring seal that sits on the top of the thread. 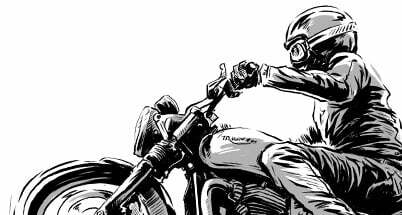 FITS ALL YEARS BONNEVILLE THRUXTON, AMERICA, T100, SPEEDMASTER, SE, SCRAMBLER, BOBBER, STREET TWIN, STREET CUP, STREET SCRAMBLER, T120 : 2001-2018 Present - Fits both CARB and EFI bikes. 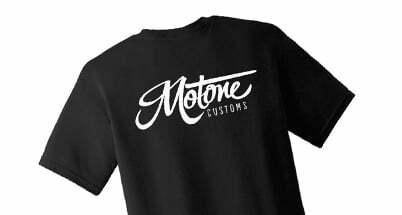 © 2019 Motone Customs. All Rights Reserved.